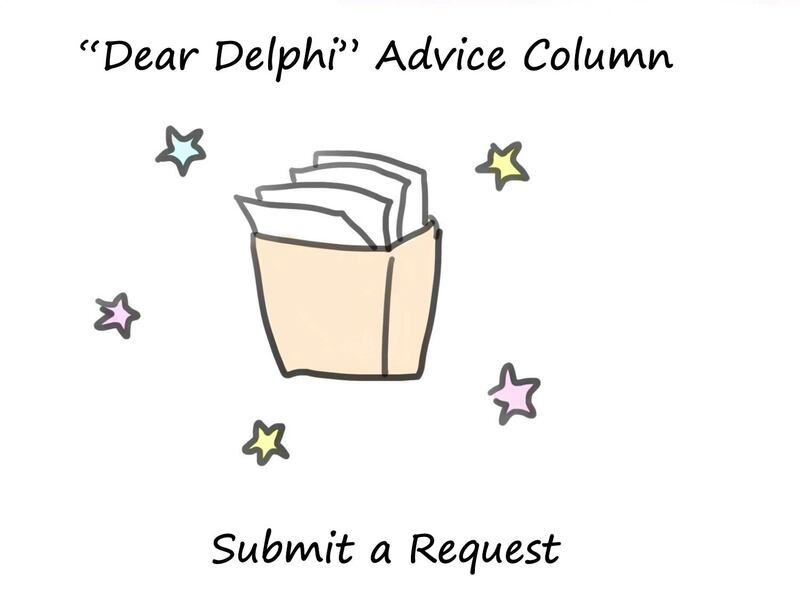 Dear Delphi is an advice column written by an anonymous senior at Whitman. Every few weeks, the author picks one or two questions submitted through a Google Form to anonymously answer. If you want to submit your own question, click here. Questions have been edited for clarity. How do I reconcile a friendship that I lost freshman year? I’m a senior, and I want to do something about it before I graduate, when I’ll probably never see that friend again. This question probably applies to most of the senior class. 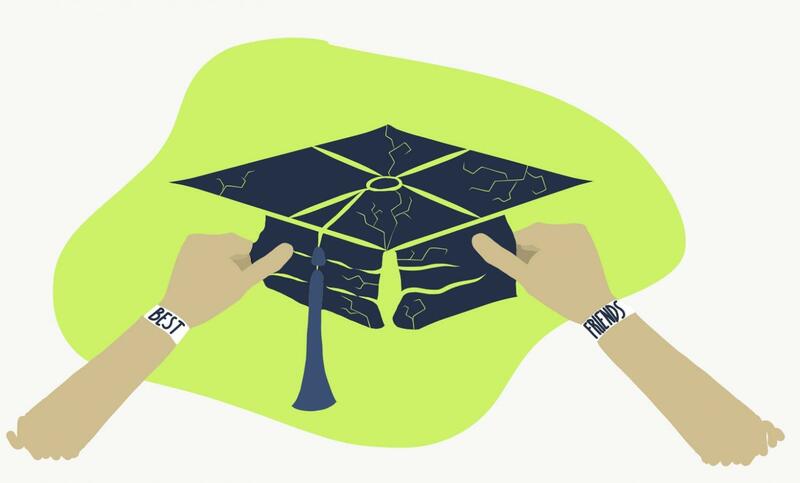 Our fast approaching graduation puts pressure on us to say goodbye to our high school relationships. This isn’t to say we won’t maintain some of those friendships, but they’ll most likely change after high school. We’ll continue the friendships that matter most to us, and the others will naturally fizzle out. Because everyone is feeling this same pressure, everyone is thinking the same thing as you. I would just reach out to this friend. Even if you haven’t talked in years, it sounds like you’re going to regret it if you don’t have a proper conclusion with them. 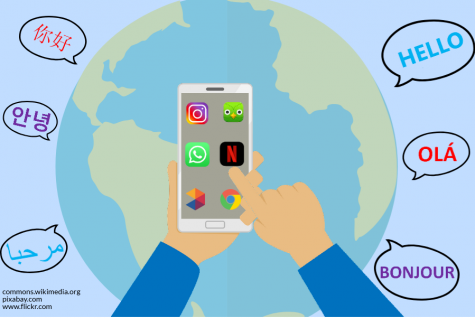 Text them and say you want to catch up. It’s okay to tell them that you miss them. At this point, you have very little to lose; the fact is, you won’t see this person again after May if you don’t want to. Friendships in high school are really difficult, and I know I’ve had this problem before senior year. As you’re trying to salvage the friendship, it’s important to remember to not blame yourself for the failing friendship. Don’t blame yourself if it doesn’t work out, either. If you think this friend is worth fighting for, then try to do something. But if it doesn’t work out, don’t beat yourself up. People in high school can be jerks. Having healthy friendships in high school is vital to “surv1vin9” these years. Stick to the people that make you happy.